Looking to rent a mobile home lot? MHBay.com has 2 mobile home lots near Tyner. 4020 E. Little Creek Rd. 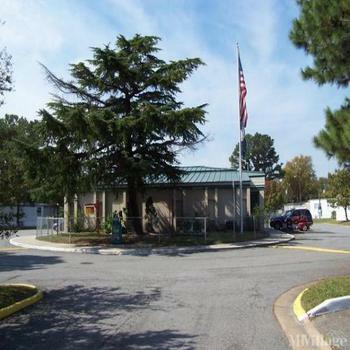 Small, quiet park, ideally located for retired; walk to shopping, military base.